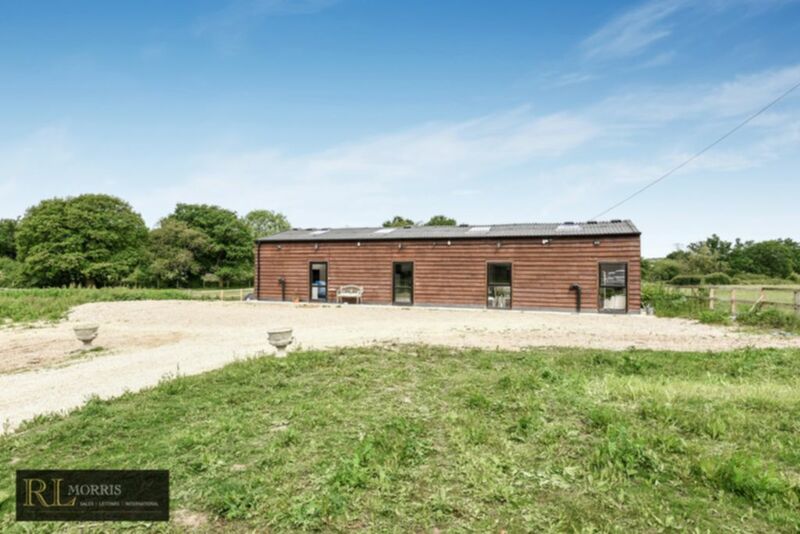 Accessed via a gated driveway and set within just under two acres of land we are pleased offer this recently renovated four bedroom stable conversion located in Little Burstead, close to Billericay town centre. Arranged over ground and basement level this property has great proportions throughout. The ground floor benefits from a large integrated kitchen, huge reception with double height ceilings, very large family bathroom and two good size bedrooms. The lower ground floor has two double bedrooms, both have en-suite bathrooms.